Bushing, distributor shaft. 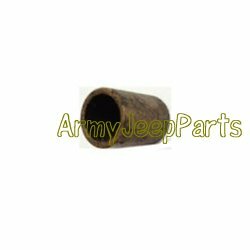 These are NOS bushing and two are required to repair any of jeep distr. Please note that they will need to be lightly reamed after installation.